“First came the Fire and then came the soothing Ice”. The Cult treatment with celebrity appeal comes to Facial Aesthetics Essex. The treatment is complemented with a unique combination of cosmeceutical serums guaranteeing one of the most effective results driven facials you’ll ever experience!. Click to Contact NOW! for your Customised Free Skin Consultation for the celebrity endorsed iS Clinical Fire and Ice Facial Peel at our Essex Clinic. This treatment, known as the ‘Hollywood Red Carpet Facial’ removes the top loose layers of the epidermis, whilst the superficial trauma caused to the skin, stimulates the skins healing mechanism to boost collagen production. Perfect for re-surfacing the skin delivering clearer, smoother and tighter complexion that is instantly more radiant and has a youthful glow. 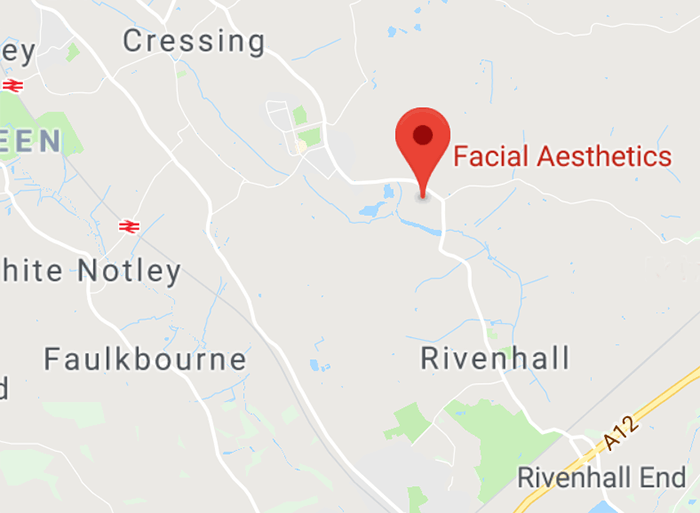 Patients Travel From All Over Essex for Specialist Skin Peels: Basildon, Bishops Stortford, Braintree, Brentwood, Chelmsford, Colchester, Dunmow, Kent, London, Maldon, North Essex, Southend, Wickford and Witham. The Award for the Furthest is Monaco!. Possible complications: Redness, swelling * – Click Here to Read Our Skin Peel Treatment Protocol for more info. A purely natural and botanical resurfacing treatment, which can be used during pregnancy! Fire & Ice Peels are a great way to balance and neutralise your skin creating the foundation for your skin-health. Perfect for treating…. Below are selected Frequently Asked Questions about the Fire & Ice Peels treatment. How does the Fire and Ice Peel work? Having undertaken a Visia Scan and consultation and determined the most appropriate treatment plan for you, the Fire and Ice Peel will be administered. While you lie back in the relaxing clinic environment your skin will be cleansed in preparation for the resurfacing fire peel, this will be left on the skin for a maximum of five minutes and is counterbalanced by the rejuvenating Ice masque which provides a calming and restorative end to the procedure. What are the benefits of the Fire and Ice treatment? A Fire and Ice treatment is a moderately gentle, although during the Fire stage at times you may feel a little warmth with a mild tingling sensation. 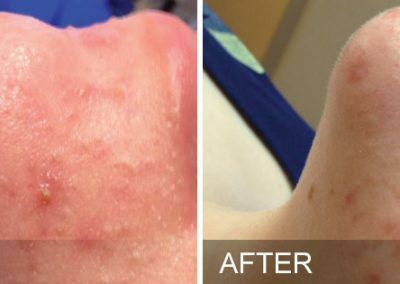 To read more FAQ’s about the Fire & Ice Peels Click Here to help you understand if the treatment is right for you, but please remember we can answer any more detailed questions at a complimentary consultation, over the telephone with one of our clinical experts or by completing the below contact form.